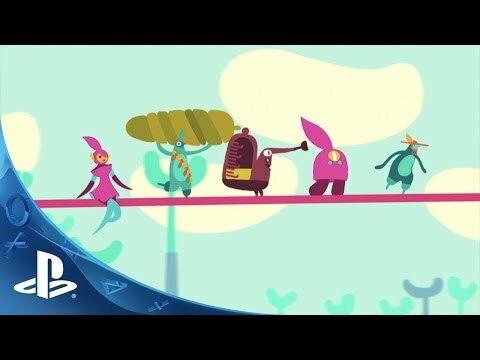 Enter the whimsical, colorful universe of Hohokum™ and travel to unique worlds full of eclectic characters and discovery. Enter the whimsical, colorful universe of Hohokum™. Take on the role of a curious flying kite-like being and travel to unique worlds full of eclectic characters and interactions. While there are goals, activities, and secrets to uncover, at its heart, Hohokum™ is a playground - a place to wander about and get lost in.